This is a little-known fact, but very few car accident settlements are the outcome of a trial process. In fact, you can seek a settlement without ever filing a lawsuit. Why might you go with this option? There are several advantages. First, you’ll avoid much of the time that goes into a lawsuit, including showing up for multiple proceedings such as hearings and depositions before you ever go to trial, as well as cutting down on your legal fees (you’ll still end up paying your attorney, just likely far less). It’s also possible that by seeking a settlement without initiating a lawsuit, you’ll be able to receive compensation faster, a significant plus if you’re struggling to pay your bills. And, of course, you won’t have to worry about the jury deciding against you, which can happen no matter how strong you think your case is. 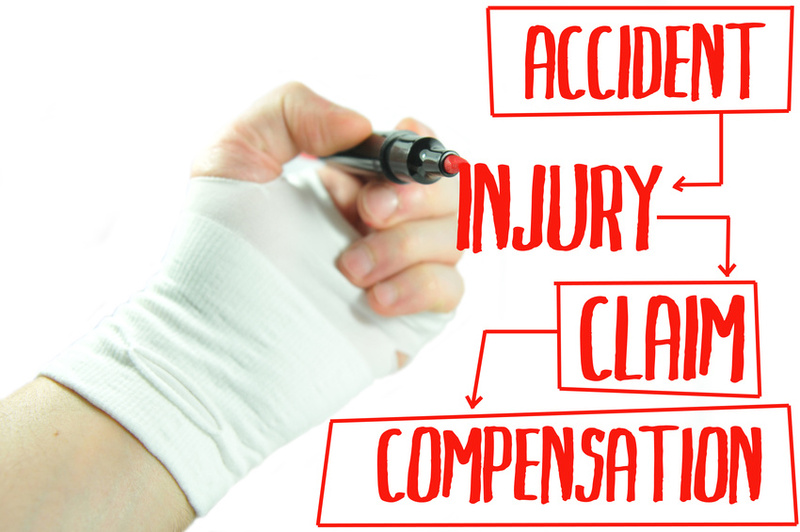 The downside of forgoing an accident injury lawsuit is that you’ll probably get a lower offer from the other party. So the crux of the question you’ll need to answer with your lawyer is whether the advantages listed above outweigh the possibility of getting higher compensation in court. So when should you decide to take the party in question to court? Most attorneys recommend at least attempting a pre-lawsuit settlement first, but you might prefer to go to court if your case is extremely strong or you feel that going to court would allow you to correct a deeper injustice. You should know going in, however, that the process takes time. Even once you file your lawsuit, you should expect it to be a few months, at least, before a trial. And if either side initiates an appeals process after the initial trial, the case could potentially go on for years. That’s why it’s important you know that it’s possible to settle at any point in the middle of a lawsuit, too. Ultimately, it’s about deciding whether the time, expense and risk of going to court are worth it to you. Do you have anything to add on the topic of settling vs. going to court? Join the discussion in the comments.